IPL Fantasy League 2019 is here! 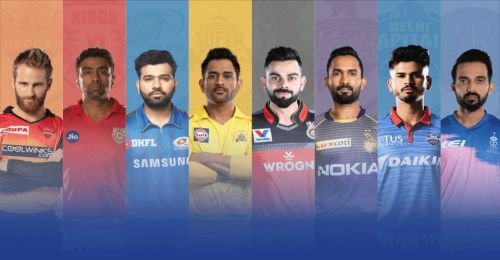 IPL Fantasy League 2019 is here and with a change in the game's engine as it is powered by Dream 11. This comes after BCCI signing a 4-year deal with the fantasy sports app and for those of you who have played the game for a long time, a lot has changed. Click here to create your IPL Fantasy 2019 team. The most major change in the style of play is that instead of changing the team after every game, participants will have to set their team for one round which contains 8 matches and change their team only after the round is over. The first 7 rounds will have 8 games each. Participants will be allowed to make unlimited transfers or 'trades' for 2 rounds - the first round where the team is picked and for Round 2 where players can be swapped in and out of the team before the deadline. After Round 2, there will be 5 free trades for all remaining rounds, including the playoffs and if additional transfers are made, there will be a deduction of 10 points. Due to the change in game engine, the points system has changed hence the players backed for last season can't be backed now. There will be no additional points for strike-rate but if the strike-rate goes below 100, points will be deducted accordingly. Also only economy rates below 6 runs per over will be awarded bonus points and those above 9 runs per over will be deducted points. This means that utility players like Sunil Narine who were backed heavily last season will lose their value. Also, this leads to an increase in dependency on the batsmen, and especially wicket-keepers. Wicket-keepers have always been a mainstay in IPL Fantasy and this season, the rules allow to pick 2 wicket-keepers per side provided it maintains the quota of batsmen, bowlers and all-rounders required per team. 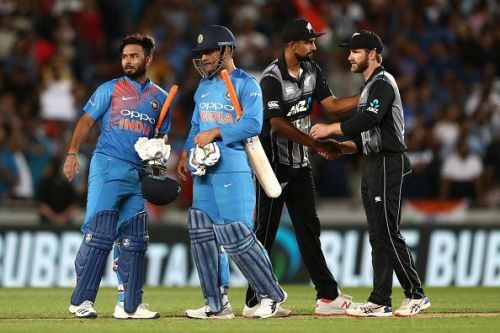 This season, it will be better if one goes top-heavy and goes for players who have the knack of scoring big runs in games, as well as all-rounders like Ben Stokes or Hardik Pandya. 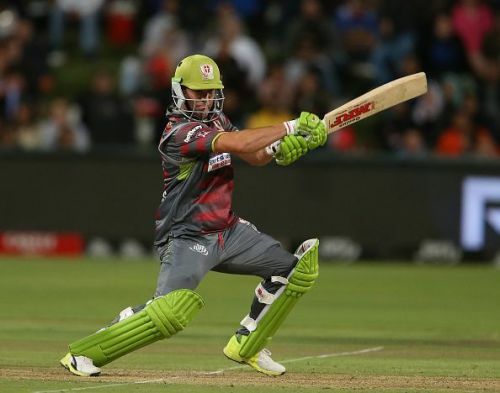 Another important aspect that must be taken into account will be the number of players from each team in the fantasy XI. The best possible team composition will be to have a minimum of 1 player from each team and then double up on 3 other teams. This is because in Round 1, each team plays 2 games. You can then make unlimited transfers for Round 2 where the Delhi Capitals play thrice. Also, try to lay off on expensive options like Shane Watson, AB de Villiers, Rohit Sharma and Shikhar Dhawan for the first round because spending that much amount on them and them having the risk of failing isn't what you'd want. There is a chance of these players scoring but even then, one can make unlimited transfers for Round 2 and they can be brought in. So for Round 1, go with players who are sure to play in the match but try to lay off on at least one of the above mentioned popular players.